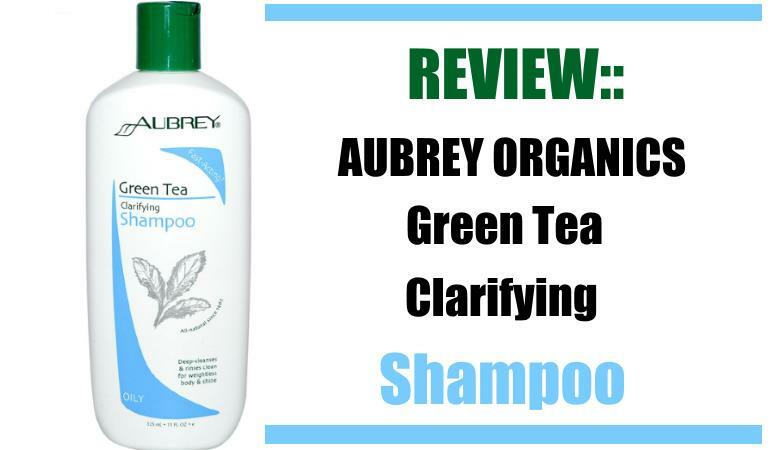 Aubrey Organics have done a fantastic job formulating a clarifying shampoo with such mild ingredients. It’s possibly the gentlest clarifying shampoo we’ve reviewed yet! Having such gentle ingredients has compromised performance slightly. It doesn’t foam as well as shampoos filled with the sulfates. It can also dry your hair too so a conditioner is recommended. Aubrey Organics claim to be the leader in natural hair, skin and body care. I’m not sure how they back up those claims but over 4000 retailers now stock their products so they’re doing something right. The company were also apparently the first to list all their ingredients – a level of transparency we’re a huge fan of at DD Towers. Now, any followers of this site will know that natural doesn’t necessarily equate to good. There are a number of natural organic chemicals out there that would strip wallpaper so when the Green Tea clarifying shampoo arrived I read the ingredients with interest. The shampoo has a large number of ingredients which initially filled me with dread. 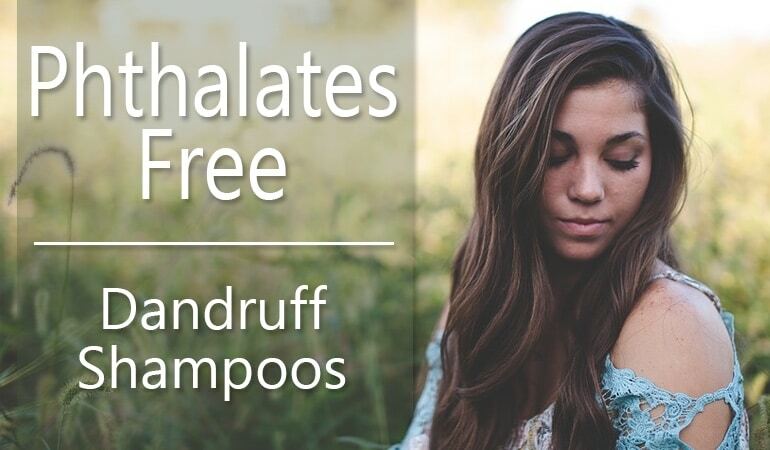 Clarifying shampoos are designed to strip your hair of oils, are typically a lot harsher than your everyday shampoo but amazingly Aubrey Organics have only added two known contact allergens to this clarifying shampoo. Alcohol Denat is a short chain alcohol that can really dry out your hair and scalp. The company has also listed Fragrance in their shampoo. This disappointed me somewhat as it is such a generic catch-all name. However, the company do insist that the fragrance is a “natural isolate blend sourced from essential oils”. I would still prefer a full disclosure somewhere but I guess this is commercially sensitive information for many manufacturers. The shampoo itself is a brown color, similar to cooking oil. It a similar oily consistency to it too. I like the smell – a very earthy herby smell but it won’t be to everyone’s taste. It didn’t lather as well as shampoos filled with e.g. the sulfates but that is a compromise millions of us are prepared to make. After washing my hair felt slightly dry too. There is a conditioner in this range which you may want to check out to accompany this shampoo. 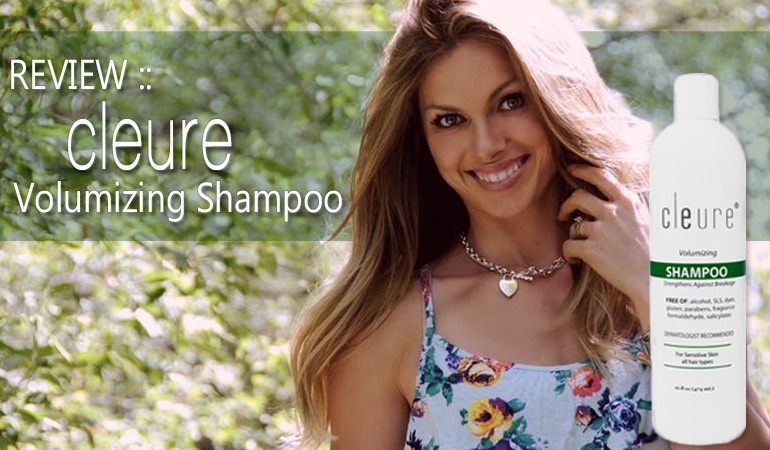 As a clarifying shampoo, it certainly performs though. Extremely well for a shampoo filled with so many natural ingredients. This will help many of you with dandruff caused by product build-up and is unlikely to cause any damage with infrequent use. True, there is some compromise of performance but with these ingredients, you’d be foolish not to at least try it out. If only all manufacturers took so much care over their shampoo formulations.